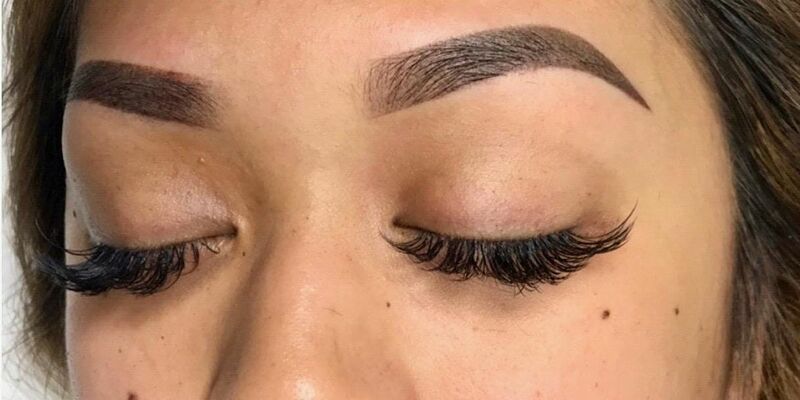 Training with Effortless 10, you will acquire the trade secrets in the demanding craft of Microblading and excel in the beauty industry. 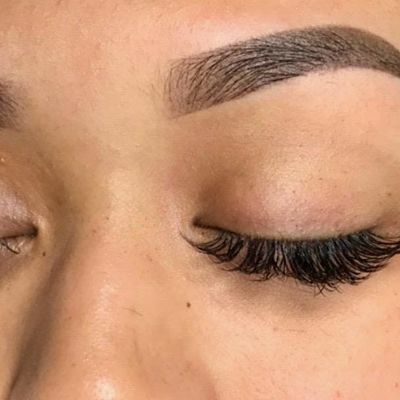 Effortless 10 will conduct step by step hands on help with each student to ensure they feel comfortable and have the best understanding and knowledge to perform and practice the Microblading procedure and its techniques for best results. Each student will receive: -Training Manual -Microblading Training Kit Includes (Pigments, Blades, Holders, Mapping tools) -Certification of completion at the end of training. -Support after your training + welcome to come back for a refresher course. No live models provided students will practice this technique on synthetic skin as I help each student until they have acquired the proper technique and understand how to use the microblading tool. Please check your state health department for all tattooing license requirements. 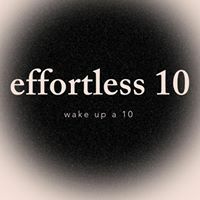 Effortless 10 only provides a certificate of completion for the course and an apprenticeship approval if needed. Each student will receive: -Training Manual for proper machinery use. Equipment and supply list. -Ombre Powder Training Kit Includes (Machine + Supplies) -Certification of completion for Ombre Powder Brows at the end of training. -Support after your training + welcome to come back for a refresher course. $200 Deposits for each training must be made to reserve your spot. The remaining balance will be due the day of training.